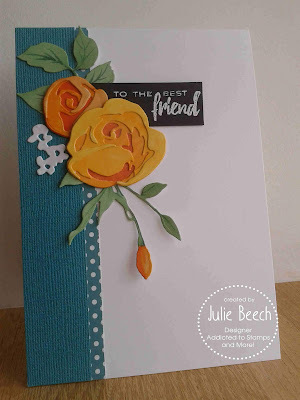 Hi everyone, It's Lynn here back to announce the Winner and Top 5 for my friends challenge theme this last week. Thanks so much to everyone who took the time to enter. Congratulations Donna! Please be sure to email Brenda (address on our side bar) by Thursday 7th February 2019 to claim your prize. Here are the Top 5 entries as picked by the DT - shown in order of entry. My teamie Helene will be here tomorrow to announce the new theme for the coming week. Don't forget to check back to see what it will be. Thank you so much for appreciating my project. It feel soo good. PS - I was wondering if you would consider adding a "follow by email" option, please? 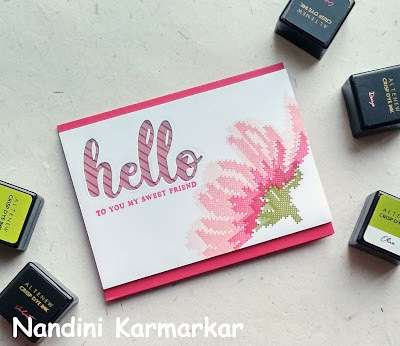 It would be fabulous if I could get each post delivered to my inbox instead of having to keep checking the blog for new posts. Thanks so much for choosing my card to the top 5! The other picks are just awesome. Congrats! Congrats to all, amazing cards! 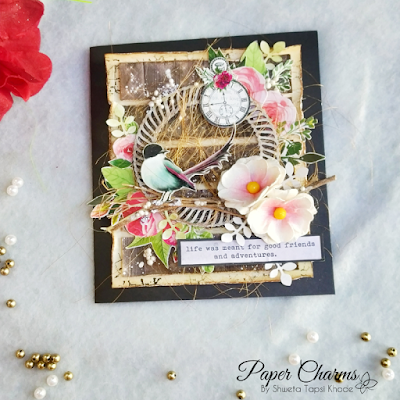 Thanks so much for selecting my card as one of the top picks -- you made my day! CONGRATS to all!! Oh wow! Thanks so much! Just emailed you.